Desserts done right, done fresh, and in your hands each and every day. 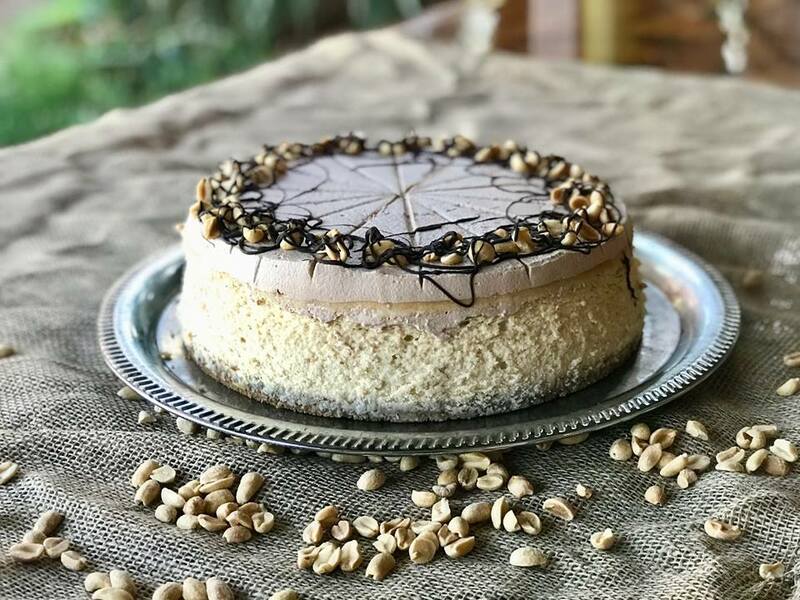 FGF's fabulous desserts are legendary in North Florida. Try our Perfect Chocolate Cake, Baklava Cheesecake (recipe requested by Gourmet Magazine), White Chocolate Mousse Tart with Raspberry Orange Sauce, and a variety of smaller delights such as mint sticks, cheese cake bars, white chocolate macadamia cookies, double chocolate chip cookies and fat-free chocolate meringues. Ever wonder who is the creative genius behind the incredible desserts at FGF? ​Michelle Stout, a graduate of the Culinary Institute of America (CIA) is one of Food Glorious Food's original pastry chefs. Let FGF create a gift package filled with desserts for your most celebrated holiday festivity or special occasion. Surprise your guests at birthdays or graduations by ordering one of our incredible homemade cakes and pies. 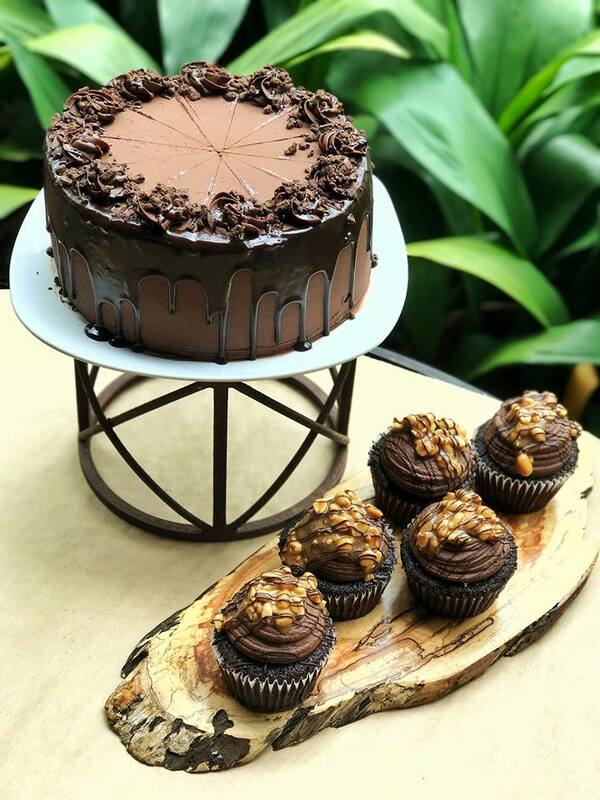 View our delicious Dessert Menu for ideas to fill your gift package.